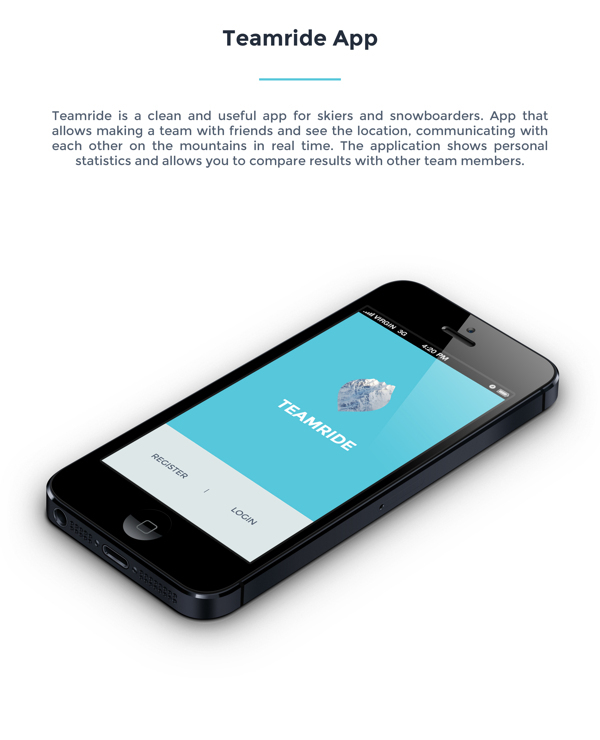 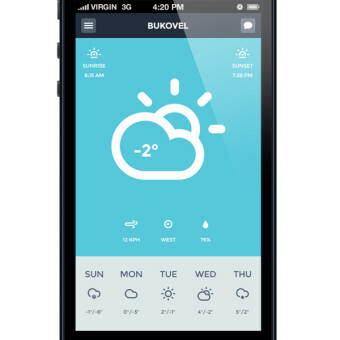 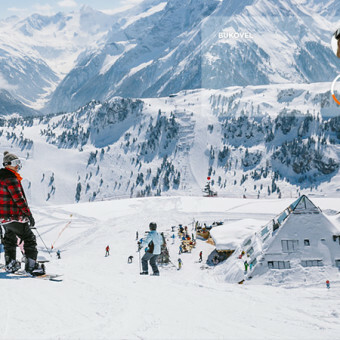 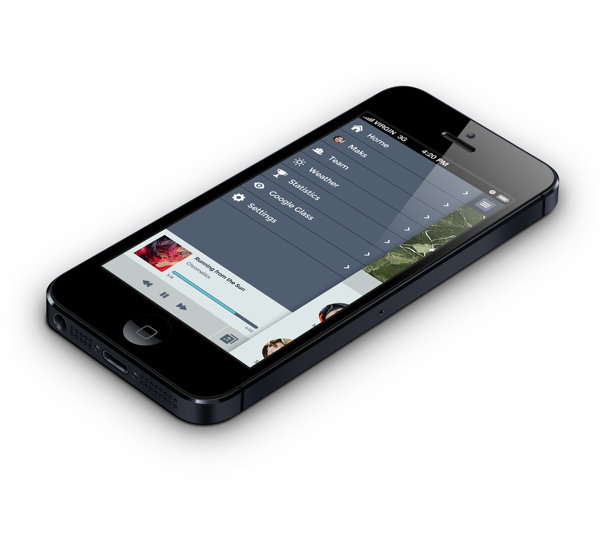 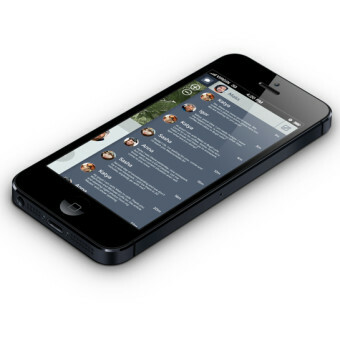 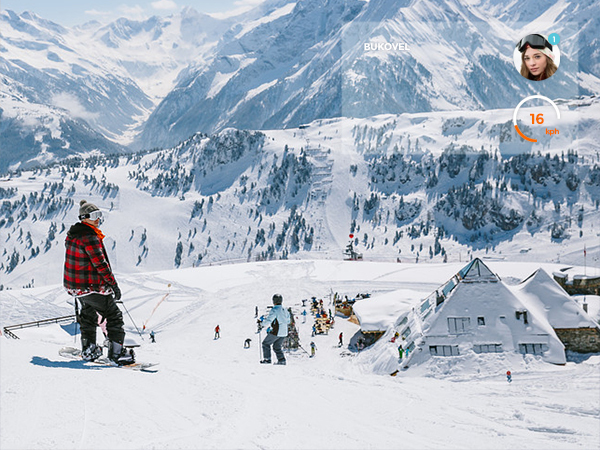 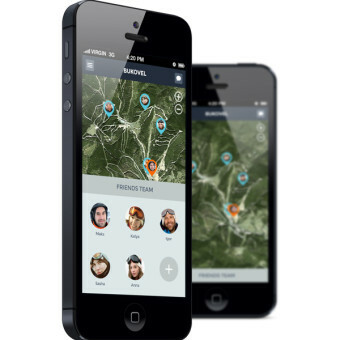 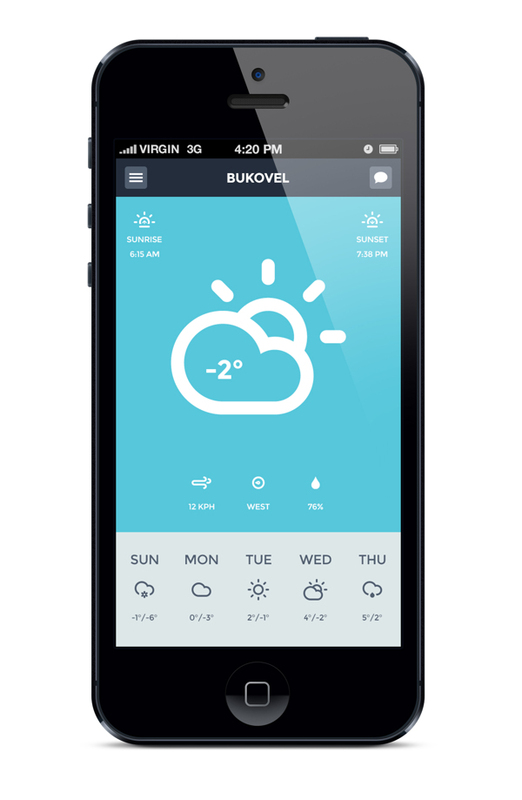 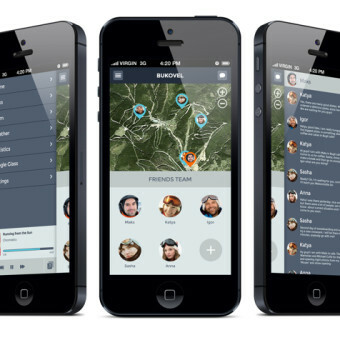 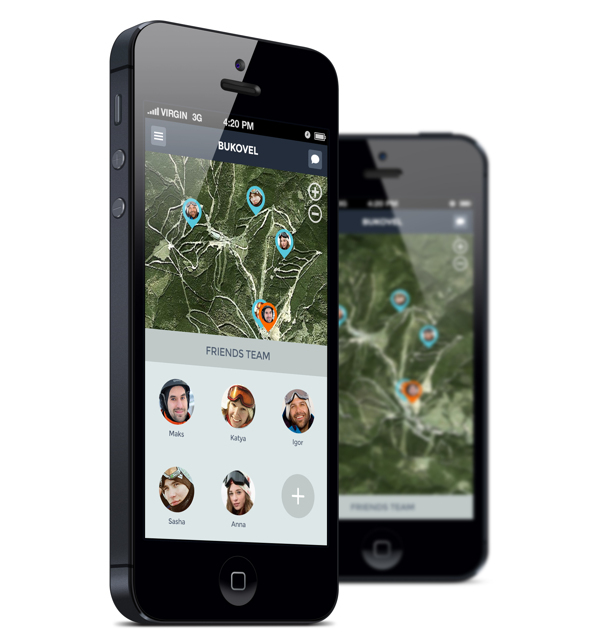 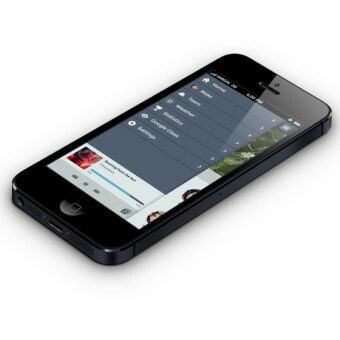 Teamride is a clean and useful app for skiers and snowboarders made available by Eugene Maksymchuk. 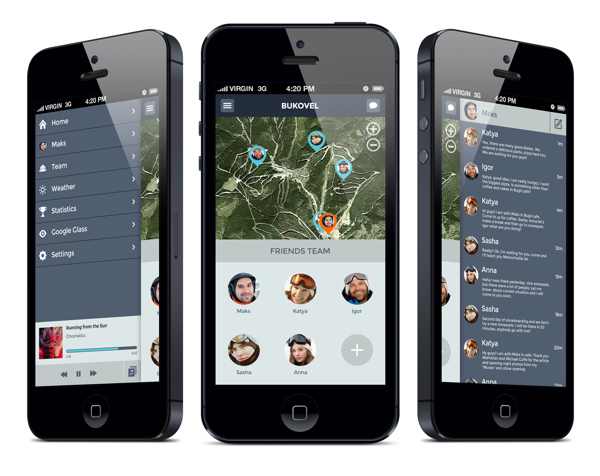 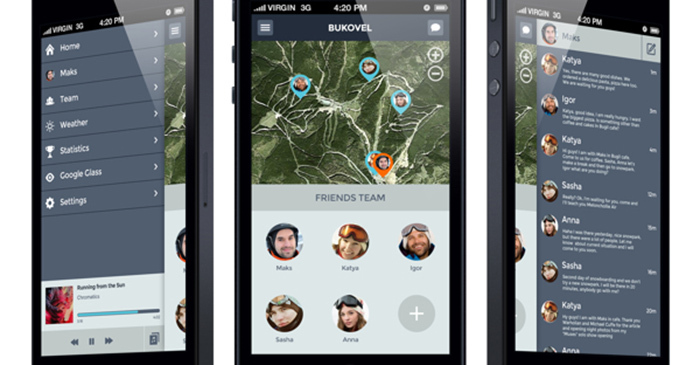 It’s an app that allows making a team with friends and see the location, communicating with each other on the mountains in real time. 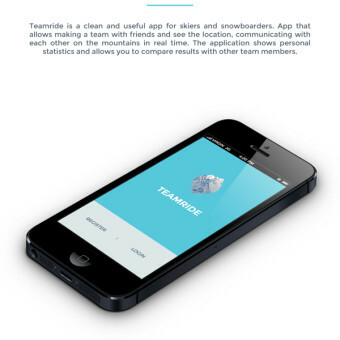 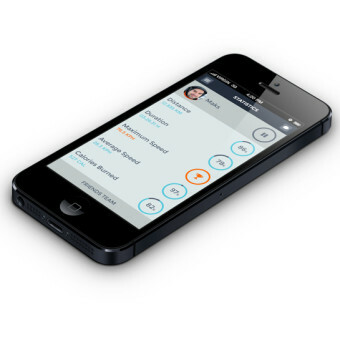 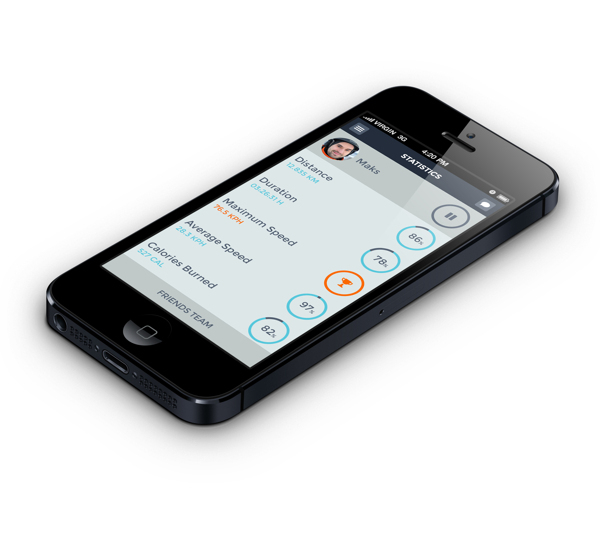 The application shows personal statistics and allows you to compare results with other team members. 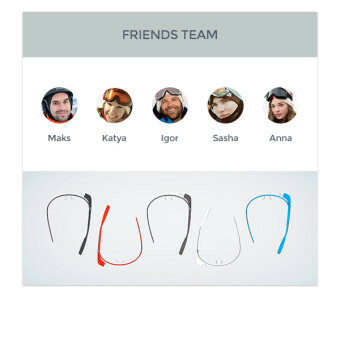 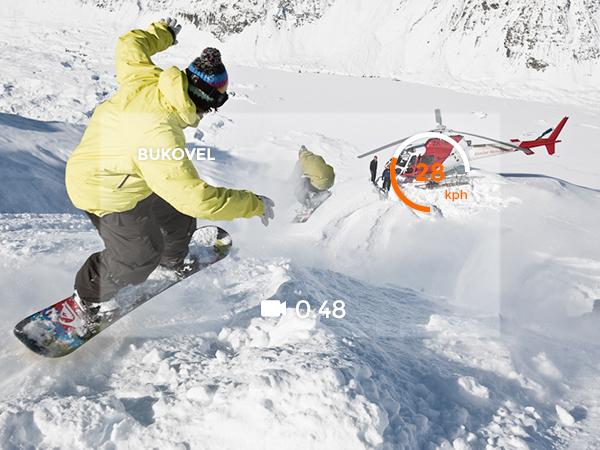 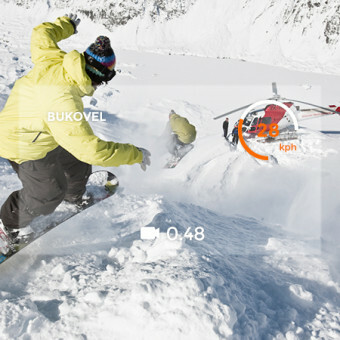 The cool thing hover isn’t the app itself, but the fact that it is google glass ready. 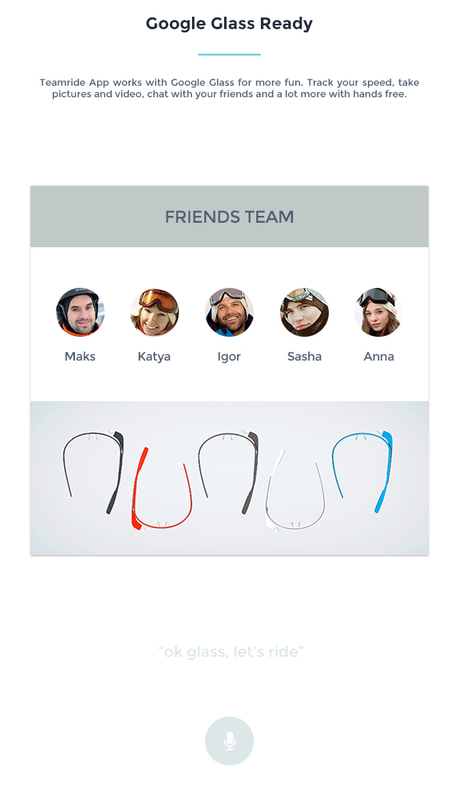 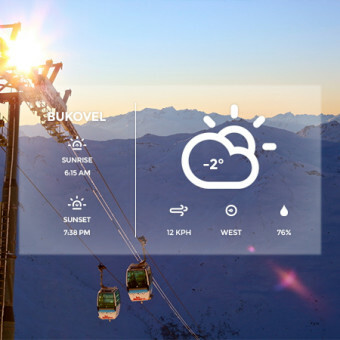 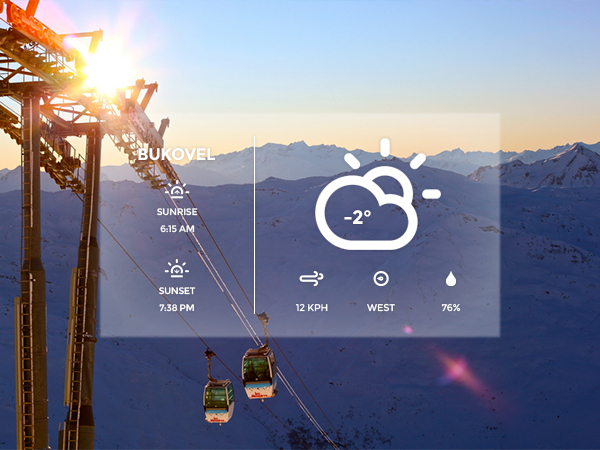 Yes you read that good, this is officially the first featured google glass app here on DI!